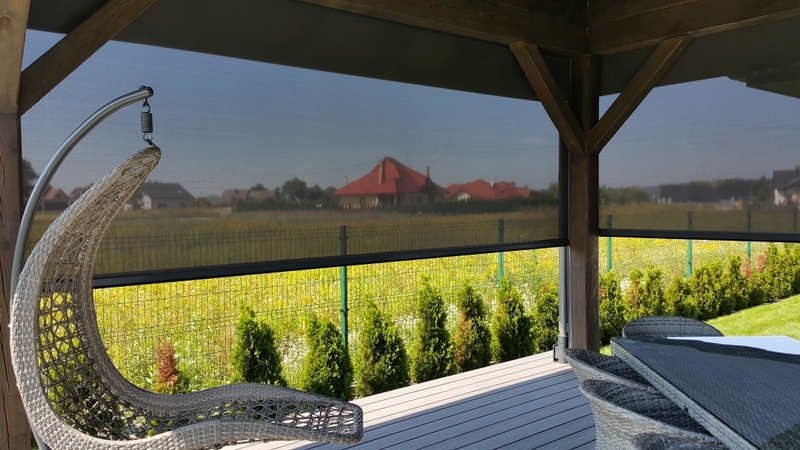 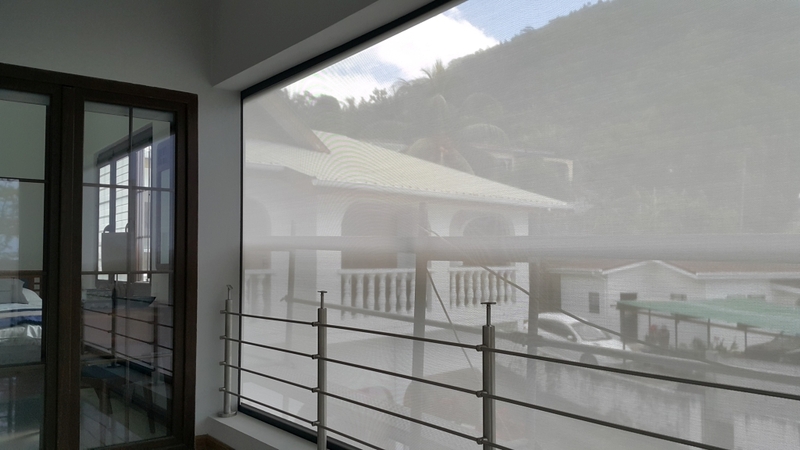 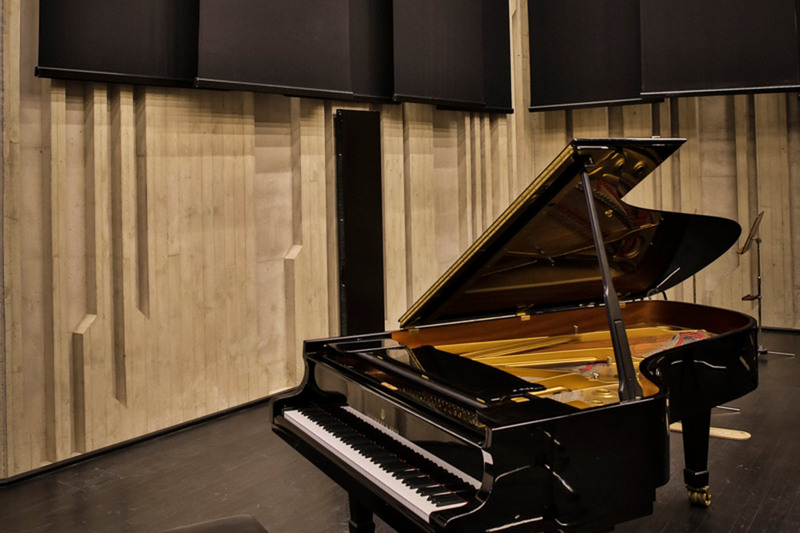 Blinds mounted on large glazed surfaces provide optimal sun protection and support for the the air conditioning system, thereby reducing the operating costs of the facility. 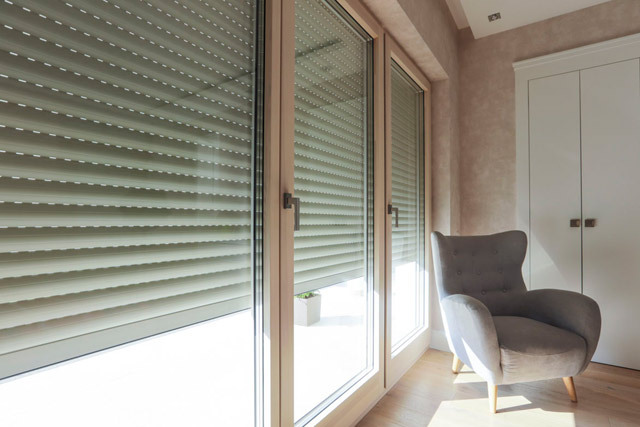 When in closed position, the blinds are an excellent barrier against insects and dirt. 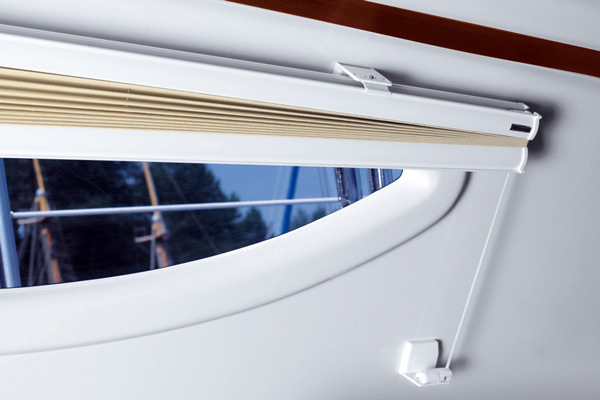 The ZIP screen roller blind system provides excellent protection against strong gusts of wind. 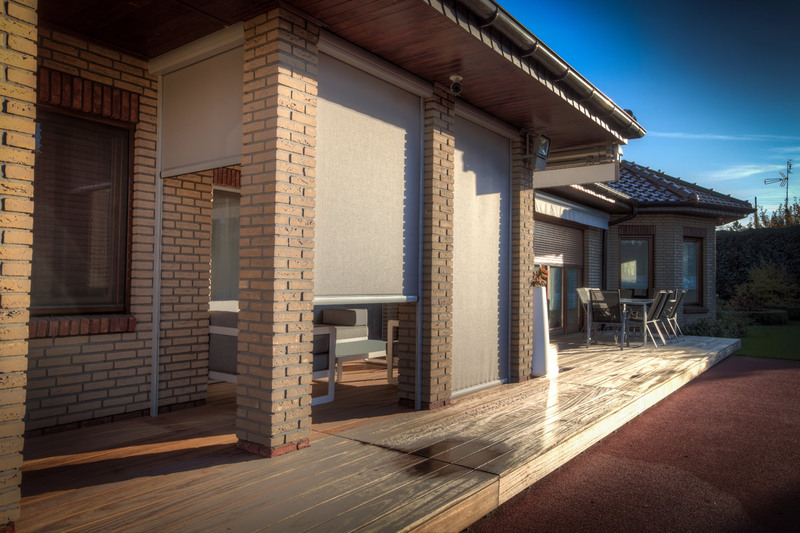 A wide range of fabrics allows to optimally adjust the screens both function- and looks-wise to the building façade. 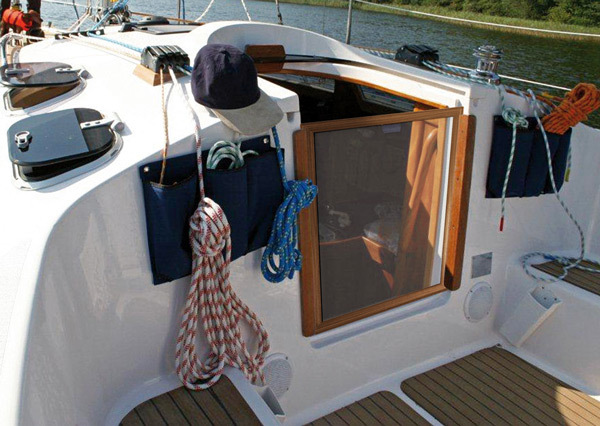 Fabric roller tube is covered by a top box which can be oval, square or bevelled. 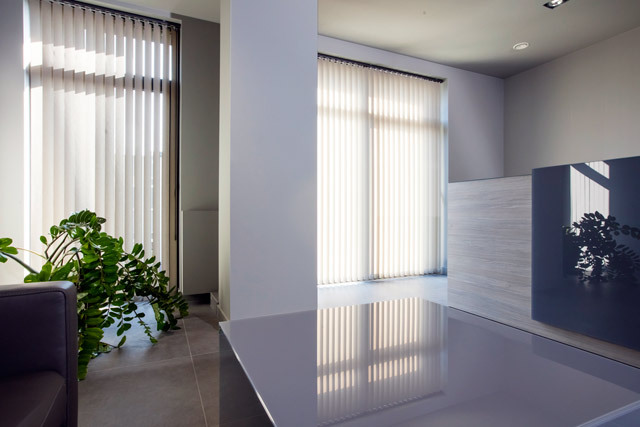 The composition of fabrics containing glass fibres and PVC allows them to be cleaned and rolled wet. 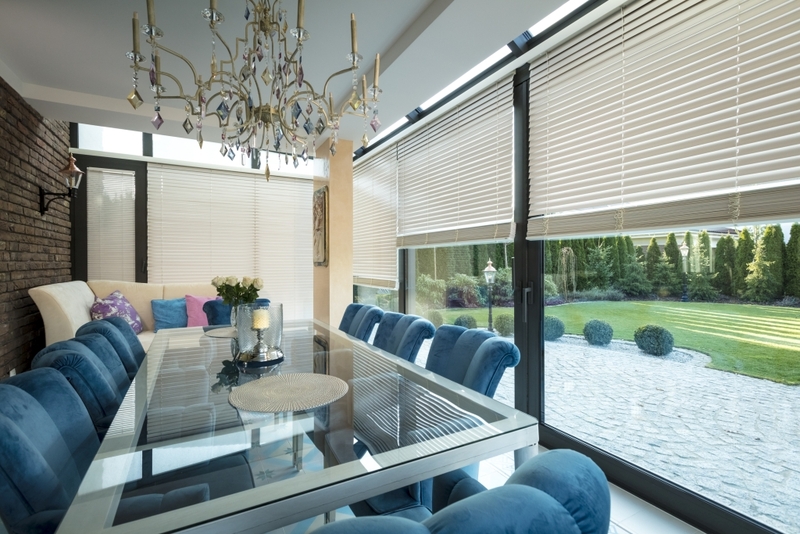 The reliable extruded box makes a large-size SCREEN external roller blind an available option. 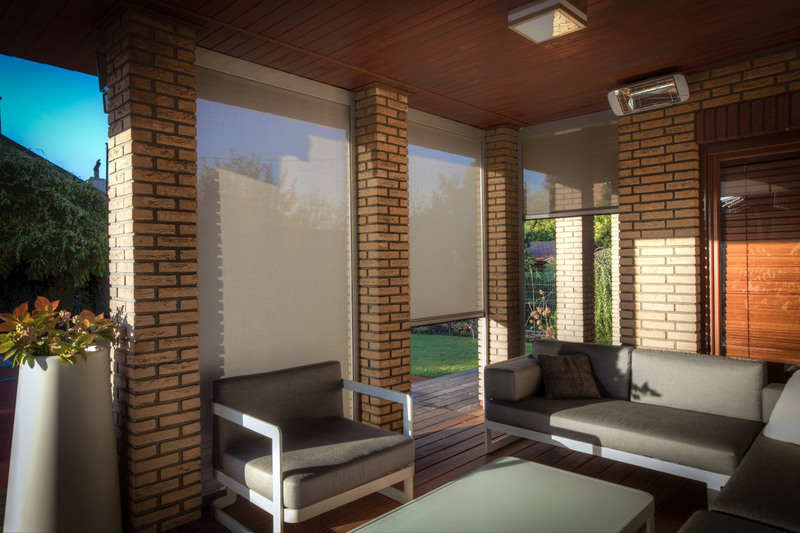 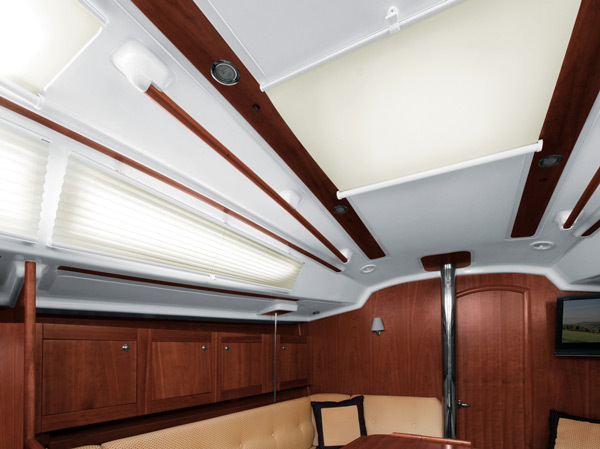 fabrics used, they also guarantee visual comfort by suppressing the penetration of intense sunlight into the room. 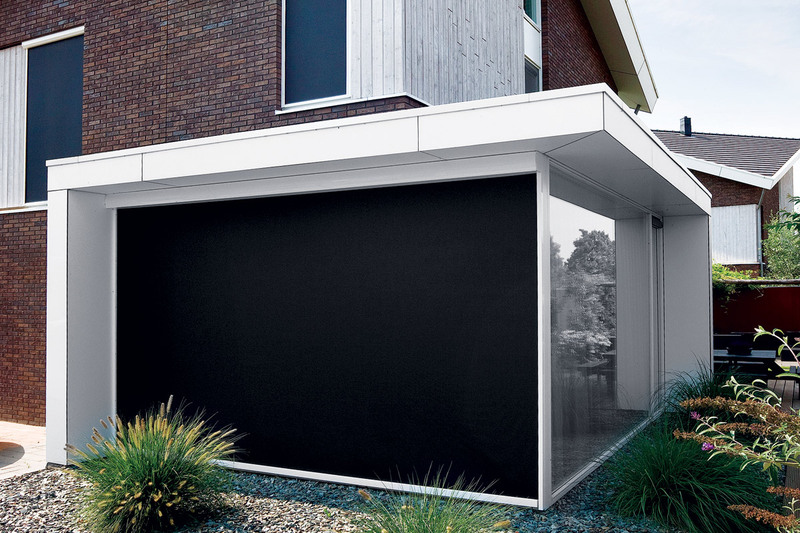 fabrics allows to optimally adjust the screens both function- and looks-wise to the building façade. 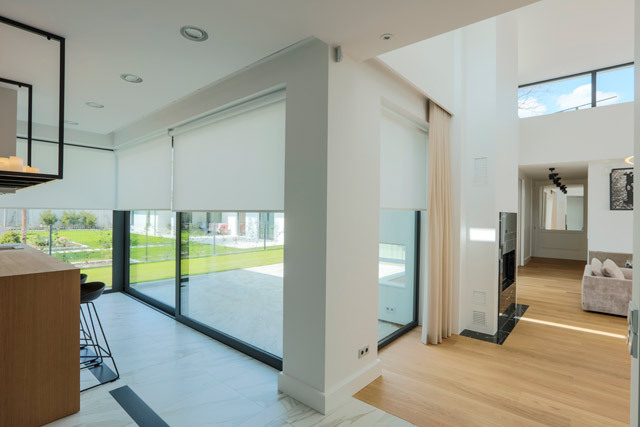 The ZIP screen roller blind system provides excellent protection against strong gusts. 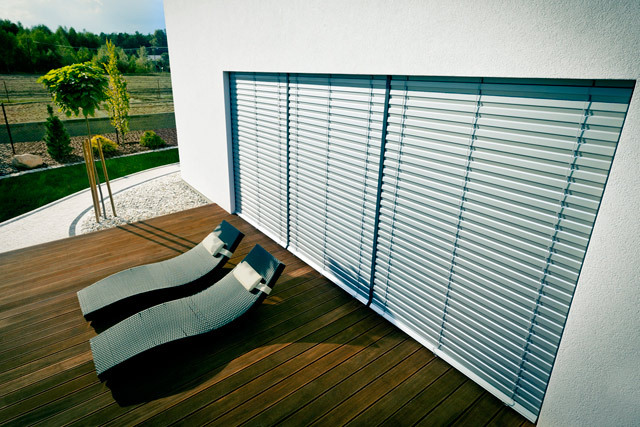 When in closed position, the blinds are also an excellent barrier against insects and dirt. 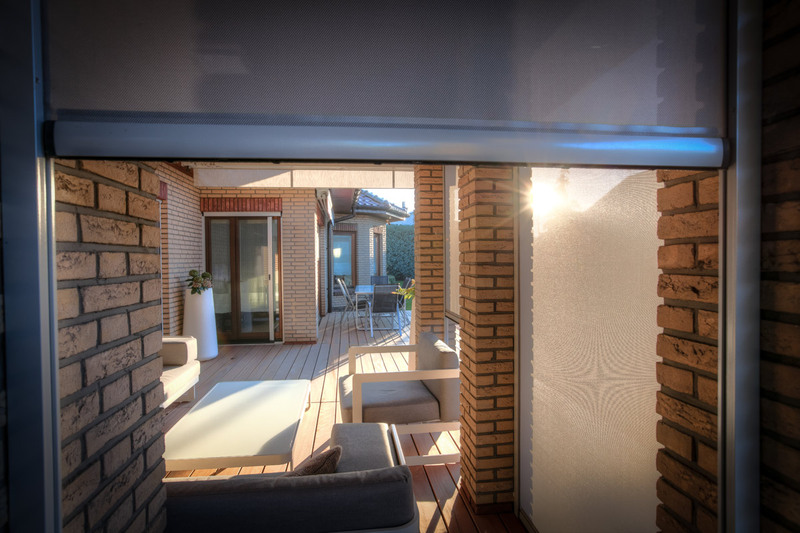 They can, therefore, also serve as a cover for gazebos, verandas and balconies.